The term policosanol refers to a mixture of fat-soluble compounds that are derived from the waxy coating of Cuban Cane Sugar. It is used primarily for reducing cholesterol levels, as policosanol has been shown to inhibit the production of cholesterol by the liver. 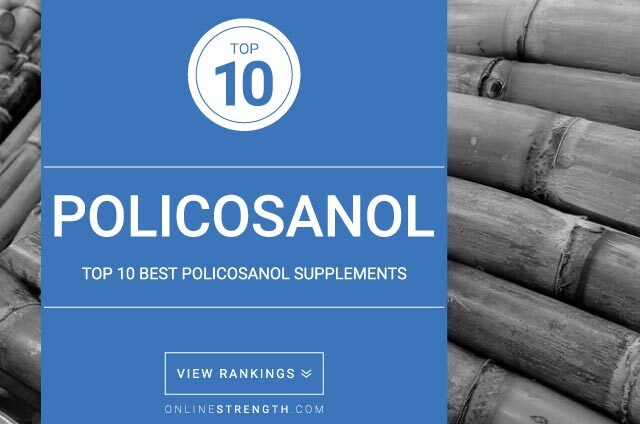 Policosanol may also reduce blood viscosity, which can improve leg cramping due to poor circulation (intermittent claudication). Unfortunately, studies on the effectiveness of policosanol are limited, most of which originating from the same research group in Cuba. Therefore, while the proclaimed benefits of policosanol have not been rejected, current research is subject to publication bias. Further research has yet to be conducted to determine the true effectiveness of policosanol. Policosanol causes increased blood-thinning when combined with Aspirin and other blood-thinning drugs. Use of policosanol in combination with any such drug should not be done without consultation with a physician. It should be noted that due to the lack of research on this supplement, the bioactivity of policosanol at this dosage has not yet been confirmed.